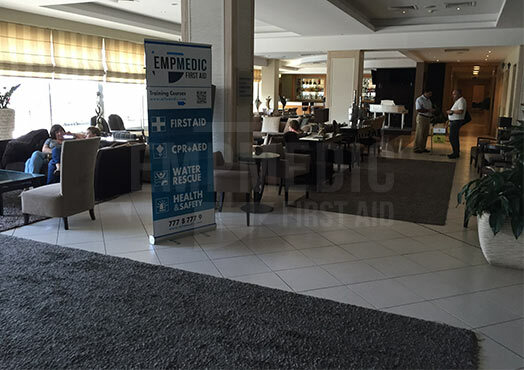 This entry was posted in Latest News on September 23, 2015 by EMP Medic. 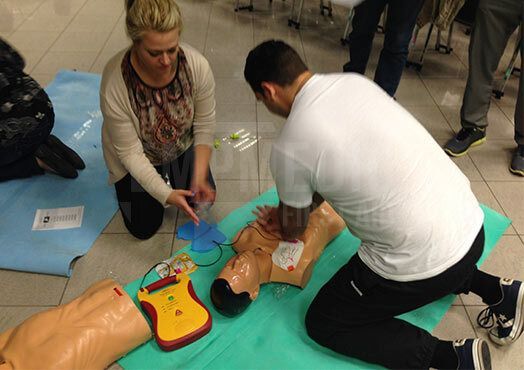 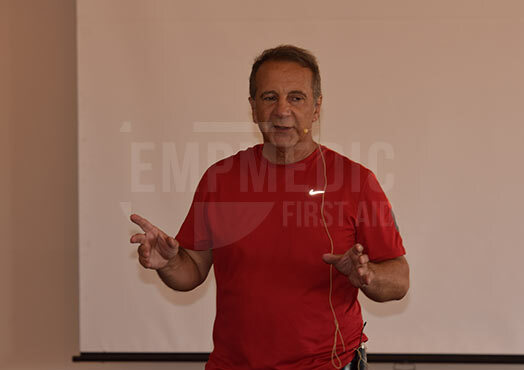 EMP Medic announces its training courses for the upcoming months. 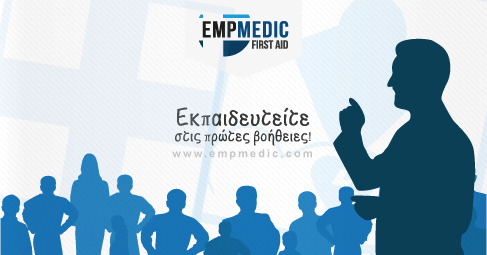 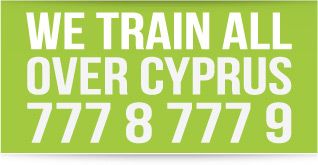 We have organised for you seminars in both Greek and English! 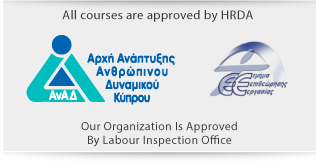 All our training courses are subsidised by HRDA. 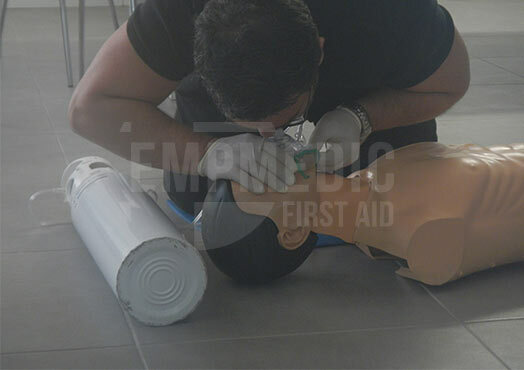 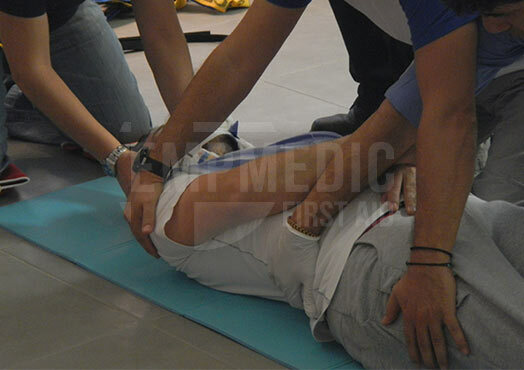 Learn today the necessary first aid in order to be able to save a life during an emergency.